The planet Rann is being attacked by a large entity calling itself Oblivion. 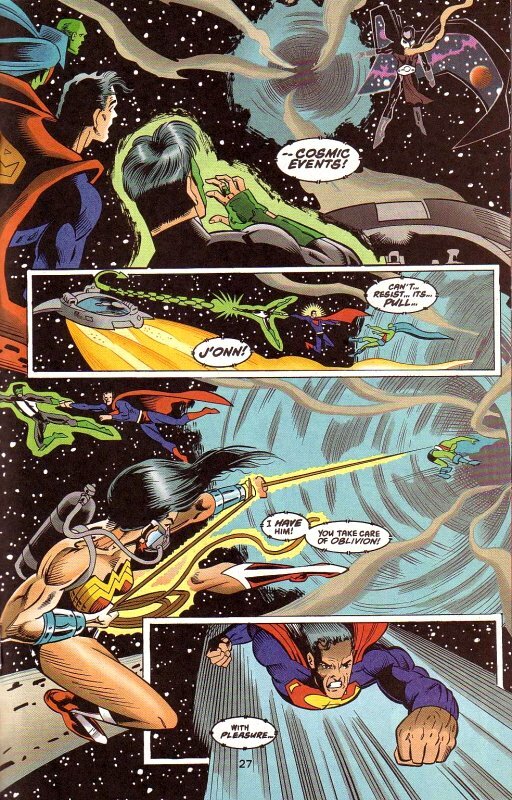 It tells Adam Strange to warn the people on Earth because that will be its next target. A battered Adam Strange contacts the JLA who quickly go off into space. 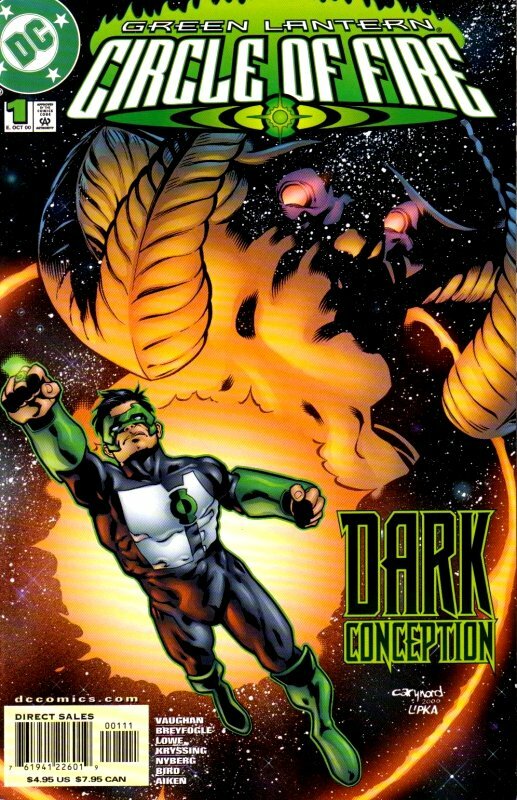 Arriving on Rann, Green Lantern is shocked because Oblivion looks exactly like a super villain he created for a comic book when he was a little kid. Being outmatched by Oblivion, Superman sends Green Lantern back to Earth to get reinforcements, but instead Kyle runs into the The Spectre. 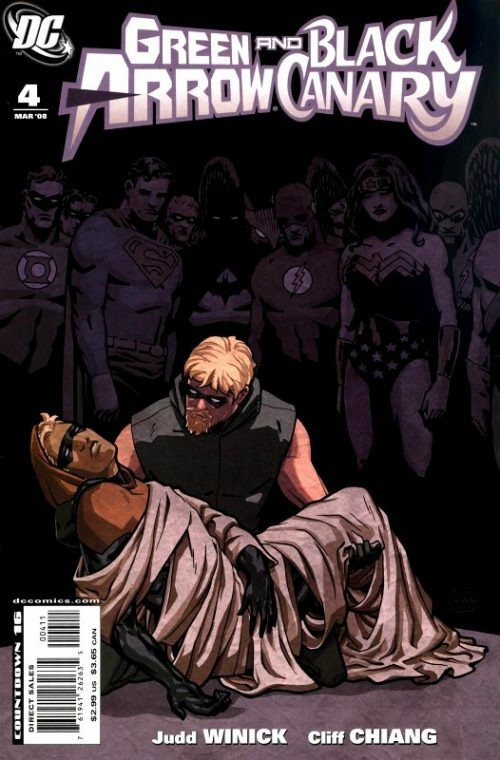 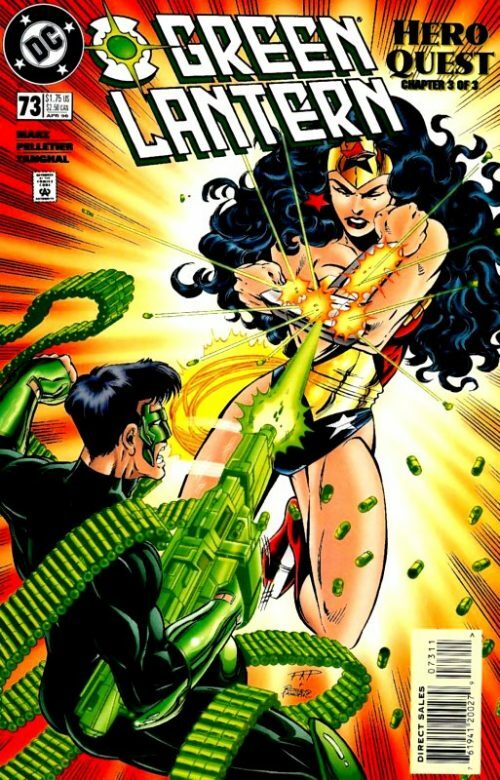 Spectre (actually it is Hal Jordan) offers his help but also warns Kyle that he will be betrayed by one of his allies. 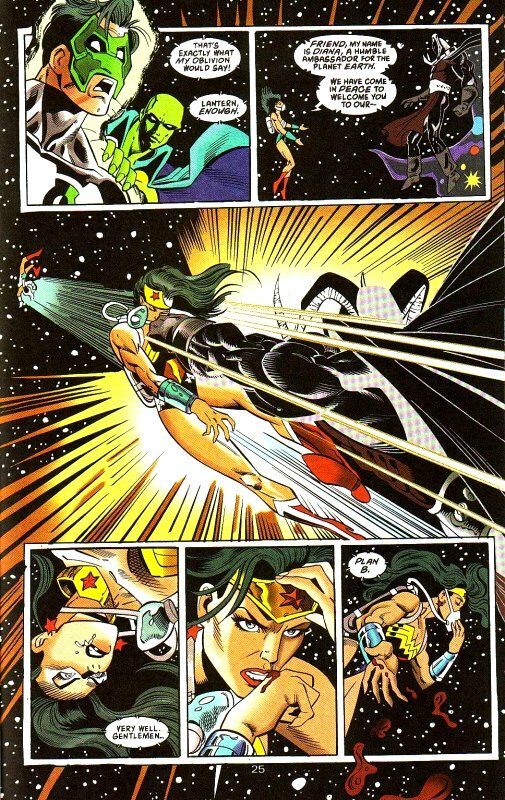 On Earth, Kyle contacts Oracle and asks her to gather other superhero teams like the JSA, the Titans and Young Justice. 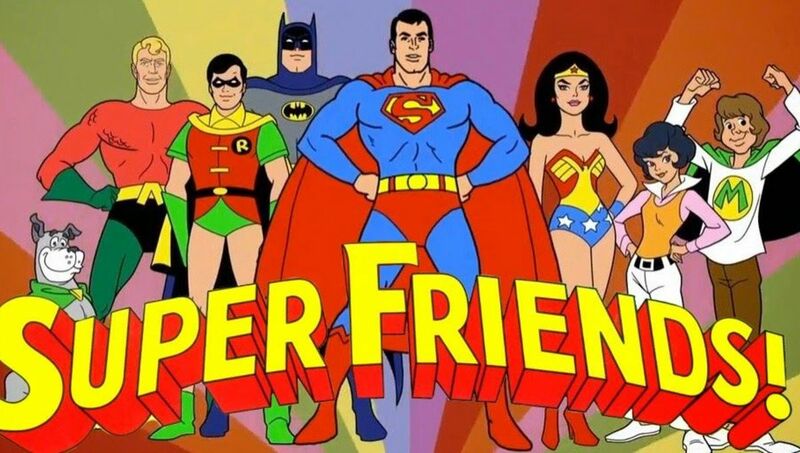 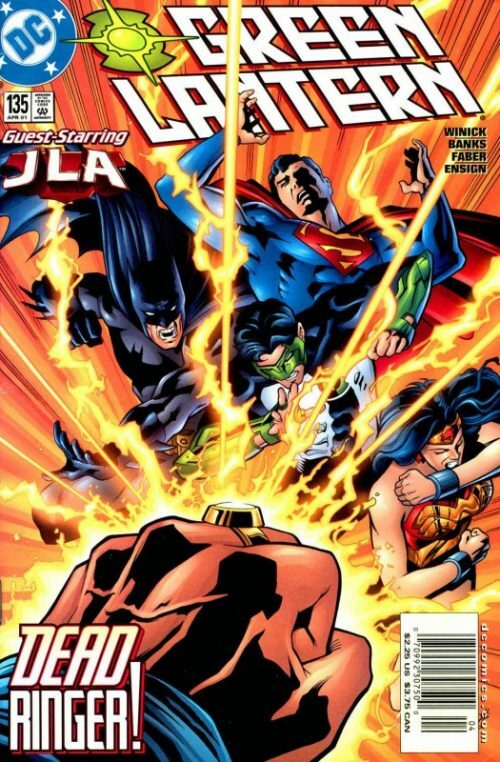 But as the JLA left the planet, a huge crime spree started and, thus, the heroes are very busy. 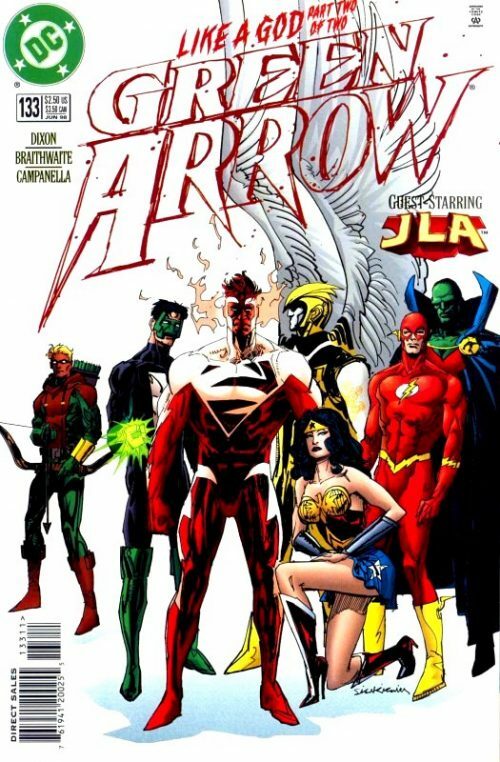 Nevertheless, Power Girl, Atom and Firestorm answer Oracle’s call and additionally, Kyle gets help by a Green Lantern Corps which consists of Green Lanterns from the past, the future and from alternate realities.